HUNTSVILLE — Police say no charges will be laid after a driver jumped the curb parking in front of M&M Meats and rammed the vehicle into the front window Tuesday morning. The front window of the M&M Meats store was smashed after vehicle parking hit it. 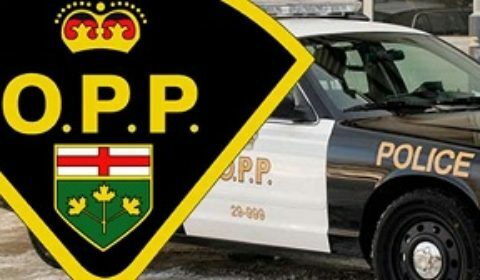 On Feb. 5 at 9:45 a.m., officers from the Huntsville Detachment of the Ontario Provincial Police responded to a report of a single motor vehicle collision at 1 King William Street. The investigation revealed a male driver while parking his vehicle jumped the parking lot curb and struck the front window of M&M Meats. Police say no charges have been laid in this case.